I’ve written a lot about verification, but that means there’s a lot to comb through if you’re looking for information. Rather than force you to go through a dozen articles, I’ve created this post as a sort of quick guide. I’m not going to tell you why you should be verified, or what the process is, or any little statistics about it. Instead, all you’re getting is a list of quick tips that can help you actually earn verification when you submit the form. The first thing you need to do is make sure you’re a type of account that is actually potentially able to receive verification. Most personal accounts, accounts for some businesses, event accounts, and a lot of tertiary types of accounts don’t qualify. The same goes for bot accounts and parodies. There’s no reason to pursue verification if you’re not one of the types of accounts that can be verified, after all. It’s just a whole lot of work for nothing. Verification tends to travel in packs. If you want to earn it for yourself, one of the best ways to do so is to make connections with the people who have it. Those people have authority, and getting in their good graces – becoming one of them – puts you on a fast track to verification. Plus, it can help with many of the other items on this list. This entry does double duty. By spending more on advertising, you’re forced to take value into consideration. You’re forced to pay attention to success metrics and the processes necessary to improve them. At the same time, the more you spend, the higher on Twitter’s radar you become. Now, you can’t just buy your way to verification unless you’re spending a ton of money, but it certainly won’t hurt. Twitter states that having a larger following does not influence your chances of verification, but that comes with a caveat; anyone noteworthy enough to get verification is going to have a significant following. 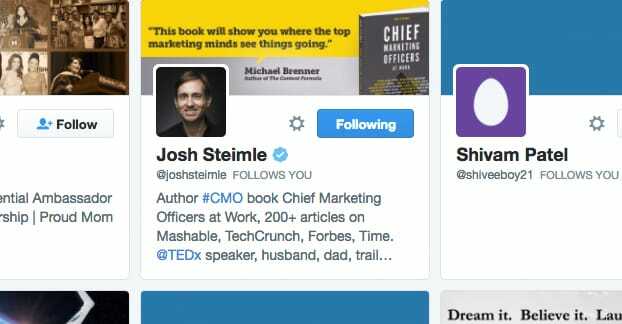 It’s a chicken and egg thing; to become noteworthy you need followers, and you gain followers by being noteworthy. Growing your audience is going to be beneficial regardless, so there’s no reason not to do it. Activity is one of the driving metrics that is scanned in a verification request. Twitter isn’t going to give verification to someone who doesn’t use the site very often, unless that person is famous for another reason, like being a politician or a Hollywood actor. Keeping up the activity shows Twitter admins that you’re dedicated to the platform and that you want to use it to the fullest extent you can. 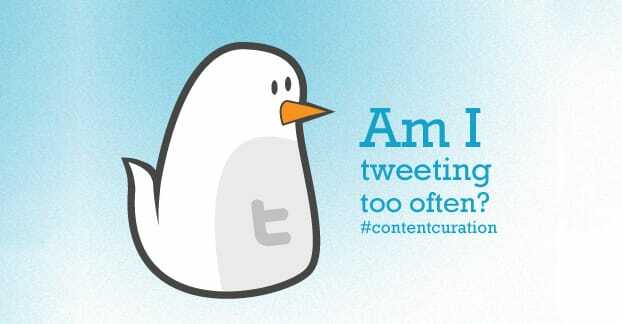 If you’re tweeting frequently, what are you going to be tweeting about? Well, one thing you can do is monitor trends. Trending topics are guaranteed to have an audience talking about them, which means you can tap into what they’re saying to inform your own posts, to start conversations, and to weigh in on what others are thinking. If you bring a unique perspective to the table, you can also be thought of as a leader in the space, for some topics anyways. Curating content is a great way to round out a feed with more activity than you can support naturally. You can only post so often when you’re posting your own opinions, following trends, and posting blog content. Add to that by sharing content from influencers and their sites, with your own comments to add value to your audience. You can become a hub of industry value rather than just another brand account. Obviously, you should be posting plenty of your own content as well. This should be a combination of links to your posts on your own site, links to your posts on other sites, and actual Twitter posts that don’t have links, but are instead designed for insight and conversation. Post as much as you can on a regular basis, so long as you’re not spamming your followers and you’re not flooding out the other content you post. A lot of what it means to use Twitter is in the less seen aspects of the site, by which I mean primarily replies. When you reply to a tweet, people don’t see it unless they expand the parent tweet. There’s a lot of interaction going on underneath the surface of Twitter. Taking part in the meat of the site, rather than just the superficial elements, means you’re really getting to make use of it, and it’s one thing Twitter looks for in verification. Using hashtags on a regular basis is not something typically mentioned in verification requirements, but it’s an interesting case. When you’re actually offered verification, Twitter has a little test about using the site correctly. Among the questions are examples of the proper usage of a hashtag. By demonstrating you already know how to use them properly, you show Twitter that you’re more likely to pass that formality of a test. Your description, your bio, is a key component of your profile. It needs to talk about who you are and why you’re important. It’s actually a complex enough issue that entire posts have been written about it. Essentially, you need it to convey something about why you’re an authority and why you deserve verification. You can get cute with it once you have the check. 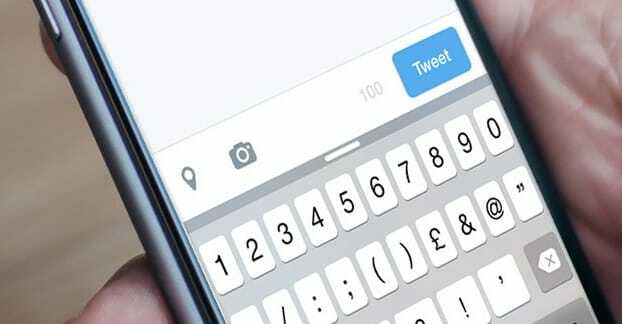 Twitter images are a great place for advertising, but that is somewhat at odds with verification. 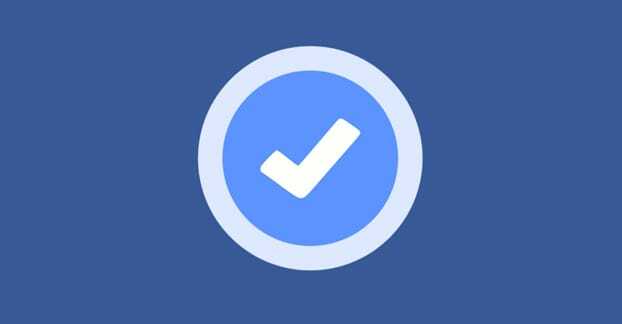 Verification wants you to have a good clean picture of yourself or your logo as your profile picture, and a relevant image as your cover photo. Anything that throws your actual identity into question, even a little, is liable to be used as an excuse to deny your request. Again, you can always change it later. One of the fastest ways to verification is to be a thought leader and innovator, though it’s not a direct path to success. The idea is that by being someone innovating on Twitter, you’re going to attract influencers and other thought leaders, people who want to be on the cutting edge. Attract these people by experimenting with new features whenever they come out. I shouldn’t have to say this, but you need to avoid abusing the features of Twitter in a way that can jeopardize your potential verification. Bullying is the hot-button issue right now, but spamming, posting malicious links, and a dozen other verboten actions can all revoke your verification or get your account banned. Any previous suspension or bad behavior in an audit can deny your verification. 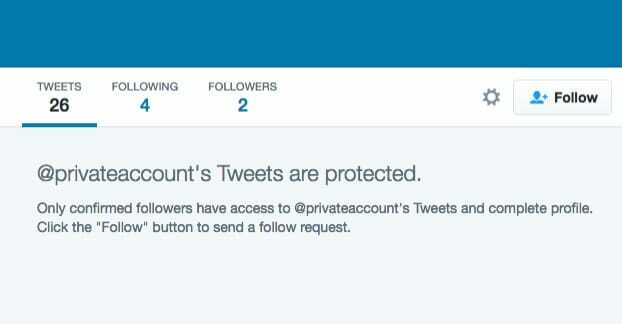 Making your account private will remove verification, and as such, it’s possible that Twitter keeps a record of people who use the feature. They certainly won’t verify an account with protected tweets, so at the very least you would risk your ability to be approved if you turned it on after submitting your request. This isn’t part of earning verification, but it can be a point in your favor. By showing that there are people impersonating you, you prove to Twitter that you’re noteworthy enough to need verification to show your audience you are who you claim to be. 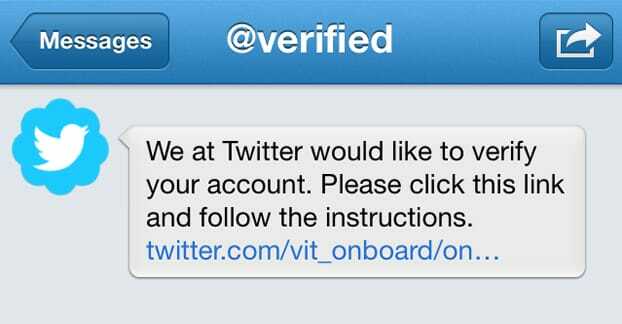 Twitter needs an active and verified email address and phone number in order to potentially verify your account. Even if you verified both of those a long time ago, take the time to make sure they’re accurate. You don’t want the verification approval to go to an email address you don’t control or you have let expire. You also don’t want to find your account hacked and their recovery codes sent to the wrong phone number. Normally I would put this tip at the end, because it’s sort of a “throw your hands up and let someone else do it” option. Twitter marketing agencies tend to know how to deal with Twitter, and they may have connections or insiders willing to give them a hand. You’re essentially saving time by spending money and letting professionals handle it. The reason this tip is in the middle is because the rest of the tips have to do with improving your presence around the web, rather than just on Twitter. 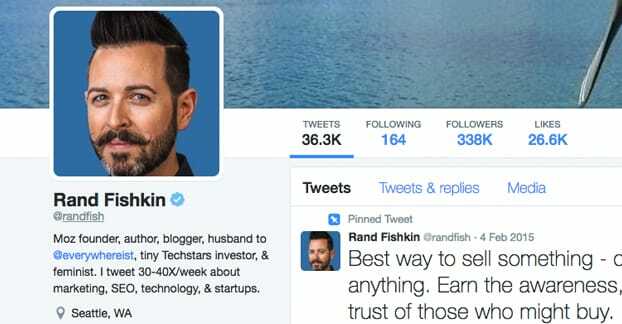 Twitter wants to verify people who are noteworthy within their industries. As such, one of the questions they ask you is what sites link to you or have your name on them. In order to build a portfolio of such sites, you need to create reference-worthy content on your own site. Ideally, people will link to you, and you will see it as a referral and can use that link as part of your verification application. Better even than citations are actual posts created by you on high profile sites. This is why so many big name authors write for a range of publications. Neil Patel has his name on a hundred different websites, from Forbes to QuickSprout. Be like Neil; get your name out there with guest posts and contributions. Twitter only asks for three links to sites referencing you, but you can do one better; create a page on your website that becomes a sort of portfolio of awesome. Whenever you write good content for another site, or whenever another site mentions you favorably, add that link and citation to your portfolio page. Another way you can get verification is to, well, get verification. It can be difficult to verify a brand page, but it’s easier to verify a personal page. Run a personal account for six months or so, and request verification on it. Assuming you have built enough of a personal brand, it should be easier to get the check, and you can then push that value to your brand page. You might not directly get verification through this process, but it can’t hurt. I put Facebook here in a special section of its own because Facebook has its own verification process. It’s a little more obtuse and a little different as to how you get it, though. 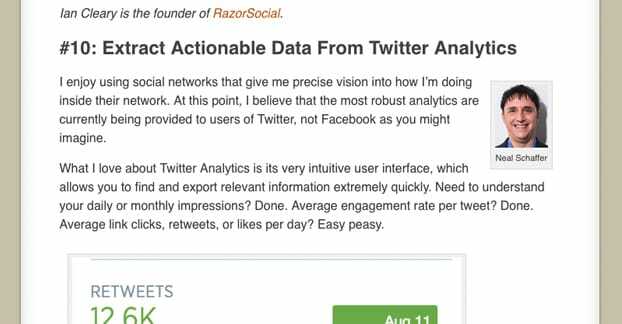 If you have a sizable following on Facebook and are trying to grow a Twitter account, though, you can leverage the one into the other. Every industry has a selection of social networks that work best for it. Bakers don’t tend to use LinkedIn as much as they use Pinterest. Google+ is great for local businesses and for tech companies. Instagram is too image-focused for most B2B, given the audience and users of the site. Grow your position anywhere it makes sense to do so, and use that value to boost your Twitter presence. When all is said and done, it’s very possible that you will be denied your verification request. Thankfully, this is not the end! Twitter doesn’t really broadly advertise it, but when your verification is denied, it’s only really denied for a month. After the 30-day period is over, you are free to submit another request, which will be audited on its own merits. They will know that you have been denied before, so they will be looking for improvements. Assuming you actually make improvements, you should be good to get verified after a few iterations. What Kind of Twitter Accounts Qualify for Verification?